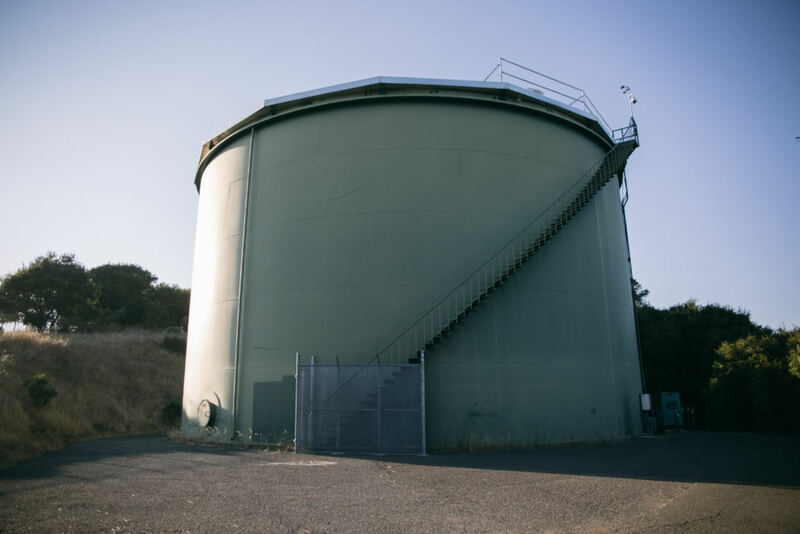 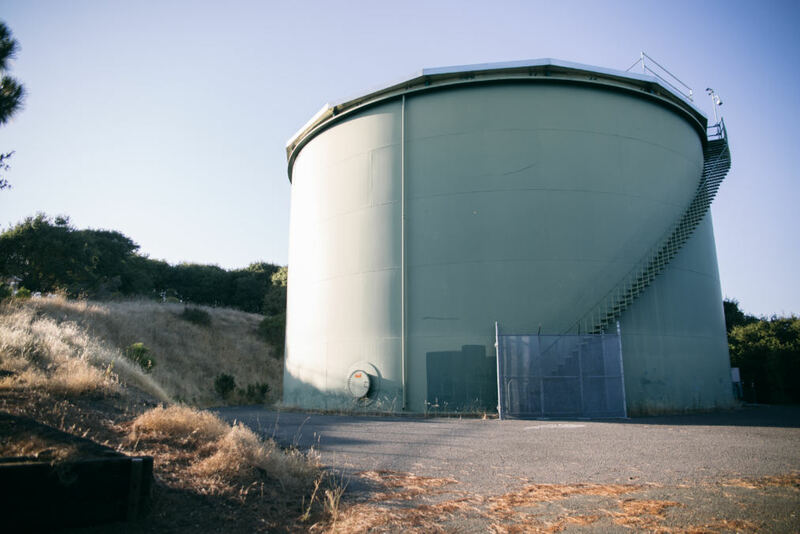 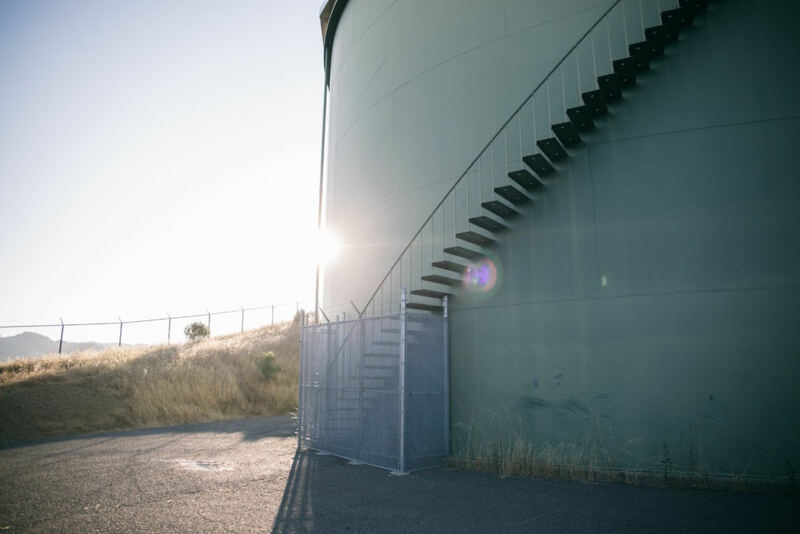 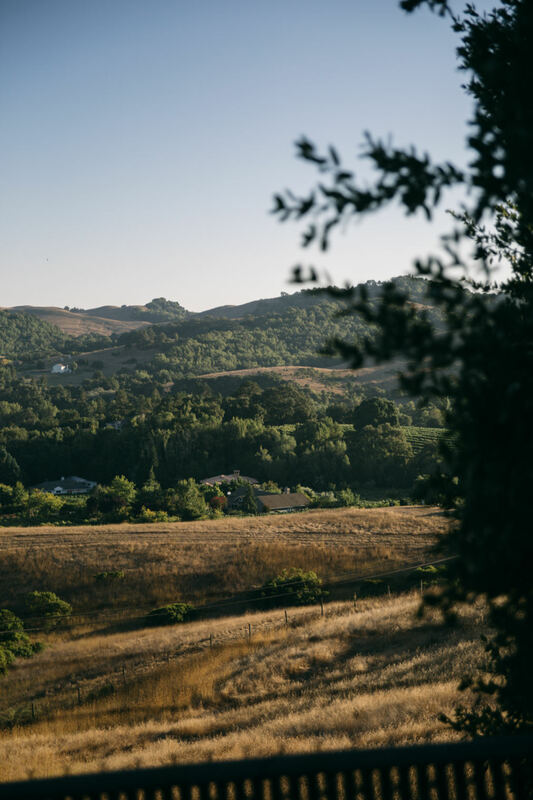 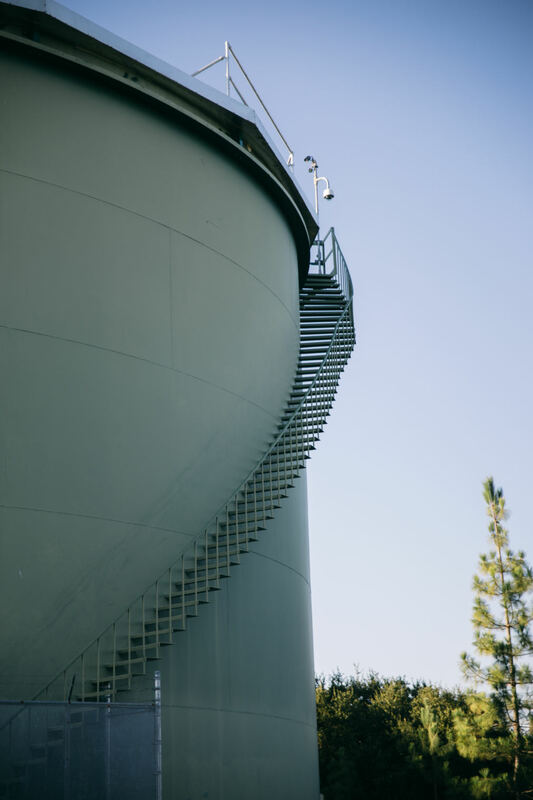 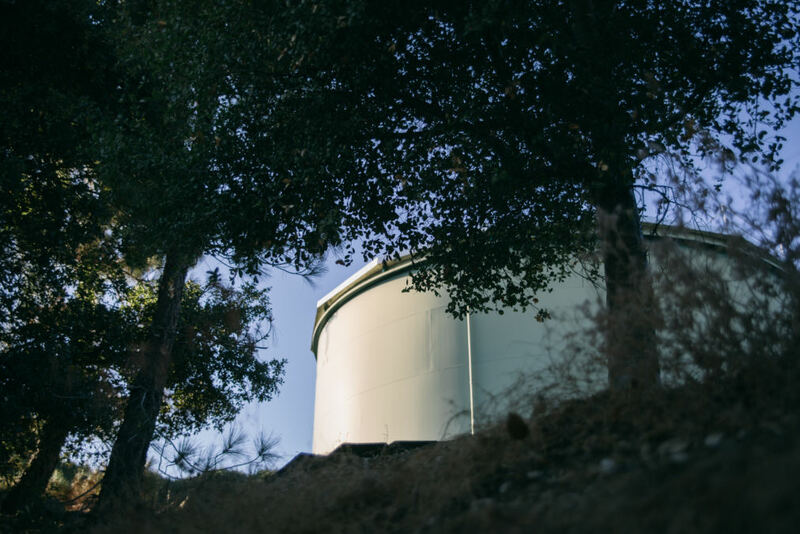 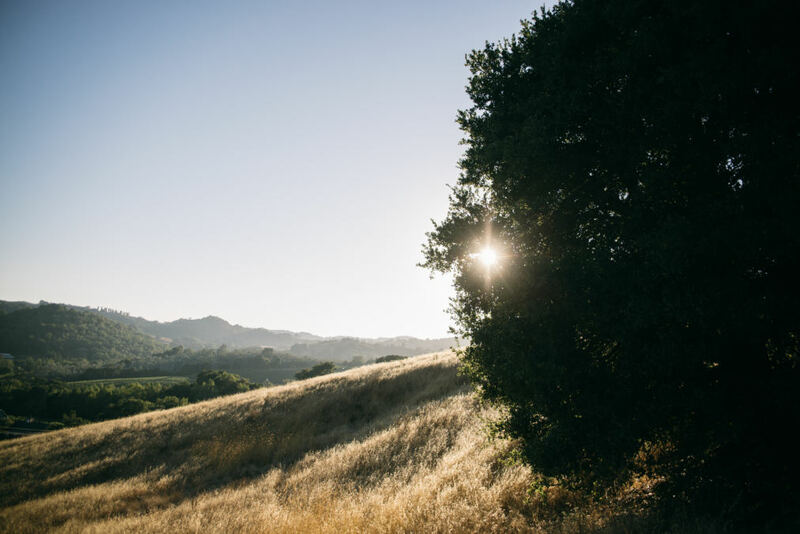 The City of Napa requested a new tank to be located immediately adjacent to the existing 1 MG B Tank, which was constructed in 1961. 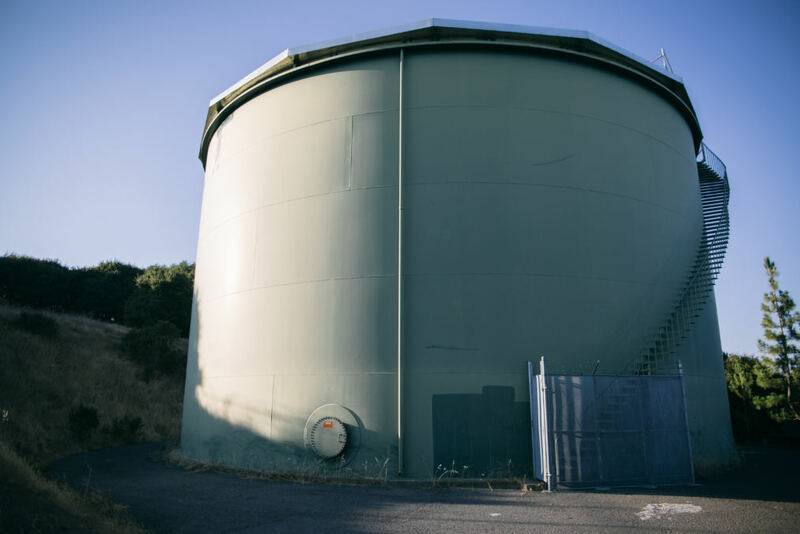 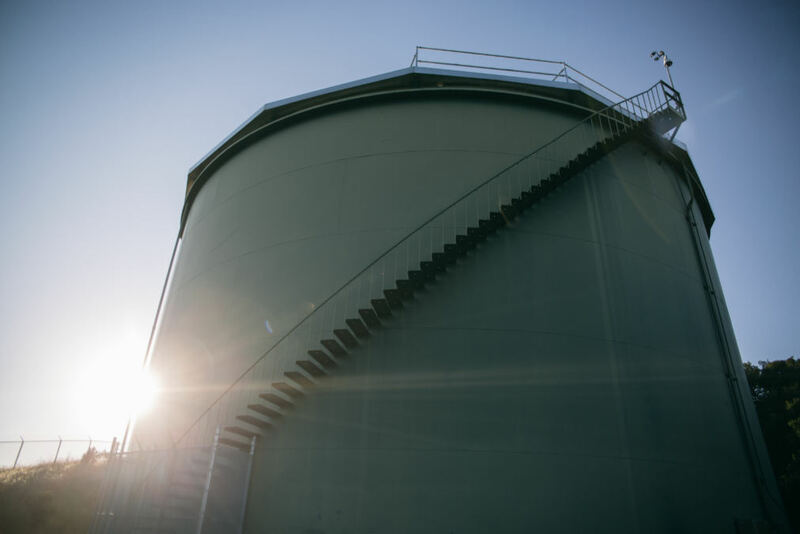 The new tank is currently a 1 MG concrete tank (about 68 feet in diameter), a 1MG steel tank (about 68 feet in diameter), or a 1.5 MG steel tank (about 104 feet in diameter). 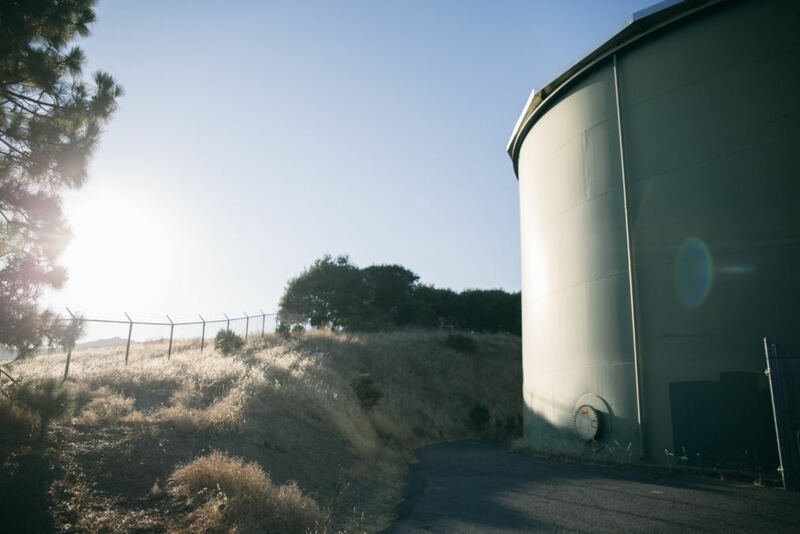 The new tank was constructed on a pad at the same elevation as the existing tank pad (about elevation 400 feet). 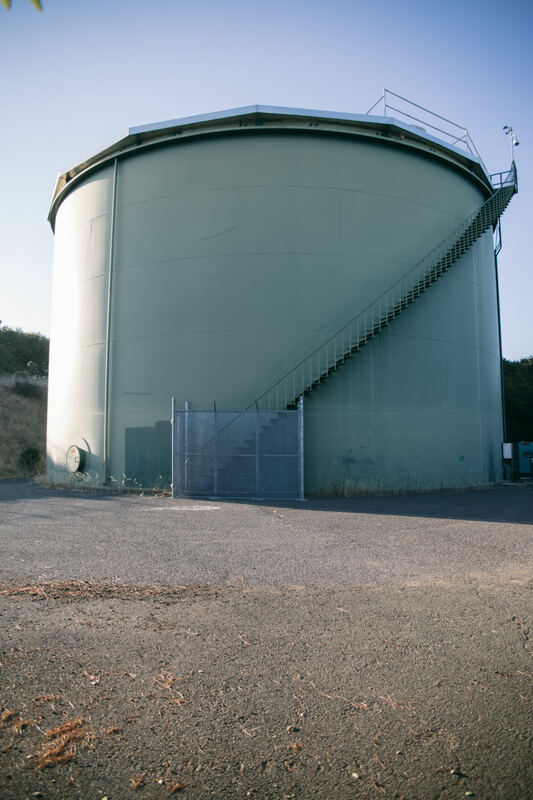 The scope of services provided by Group Delta for this project included three tasks and contained a review of existing geologic data, site geologic mapping, excavating and logging of five test pits at the site, drilling, logging, and sampling of four rock borings at the site, the installation of a slope inclinometer casing in one of the borings, performance of laboratory tests to determine index and corrosion properties of the bedrock materials, performance of engineering analyses to develop recommendations for project design and construction, and a final report.